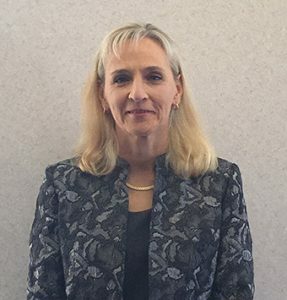 Ms. Wilhelm has years of experience in a variety of personal injury cases, including auto and truck accidents, defective products, slip-and-fall accidents, and nursing home malpractice. She has also represented individuals against large corporations in mass toxic tort litigation, as well as veterans seeking VA benefits and workers seeking unpaid wages and overtime compensation. Ms. Wilhelm has been very successful with both trials and appeals. Her current practice is focused on bed bug litigation, termite damage claims and consumer protection actions. In addition to her legal experience, Ms. Wilhelm has served as a corporate officer and senior manager of a biotechnology company and taught business law.